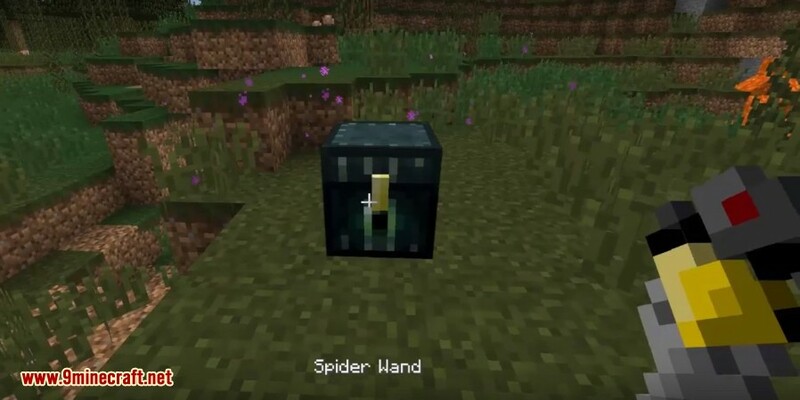 Spider Wand Mod 1.11.2/1.10.2 adds in one usable item: the Spider Wand. 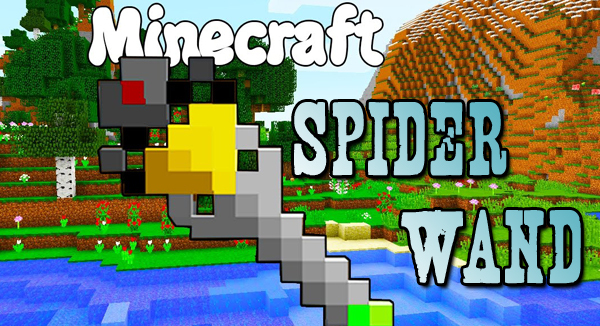 Spider Wand acts much similar to other mods, just with only this functionality. This is a small mod for moving blocks with inventories around. 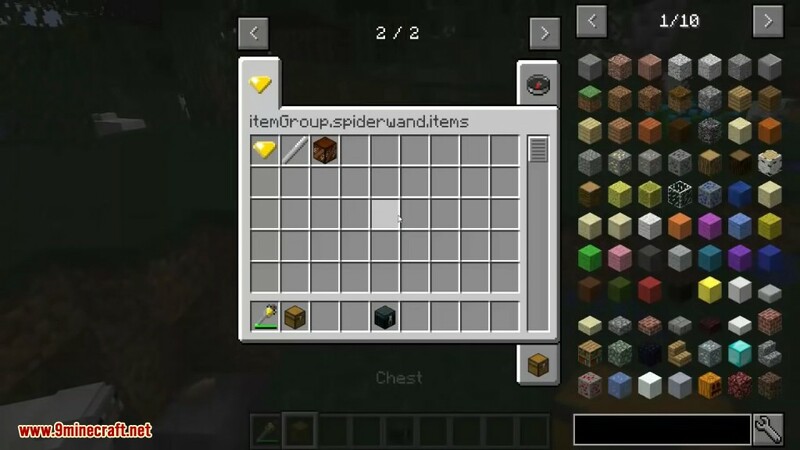 To use the wand, simply shift right-click a block that has an inventory and it’ll drop a Webbed Contents item, this item is not craftable and is not usable by spawning it in. when you right click with the Webbed Contents, it’ll place the block right back to how it was before, just in a new location!